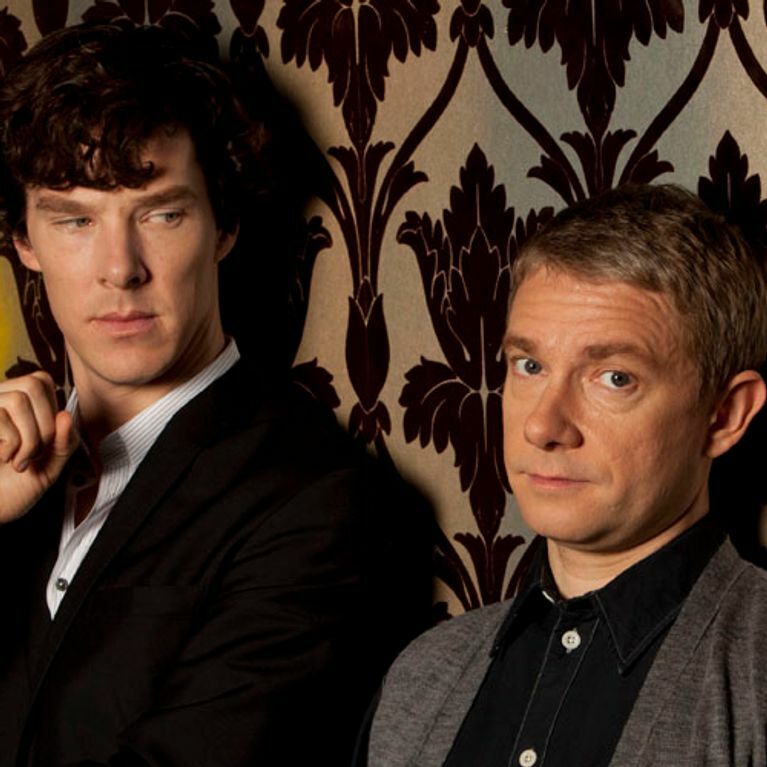 If you're anything like us, you're a little *obsessed* with BBC's smash hit show, Sherlock. While we wait for the series' much-anticipated New Year's Day return, take this quiz to find out how much of a superfan you really are. We all know that Sherlock lives at 221B Baker Street and a highly functioning sociopath, but what about the easter eggs most viewers don't spot? What about the events of season one, do you still remember them perfect? How did you do? Share your results with us @sofeminineUK! This quiz was written by Emmy Griffiths. Tweet her @emmyfg!